Digital Solutions for care administration and management. Working together to promote efficiency and minimise waste in care. 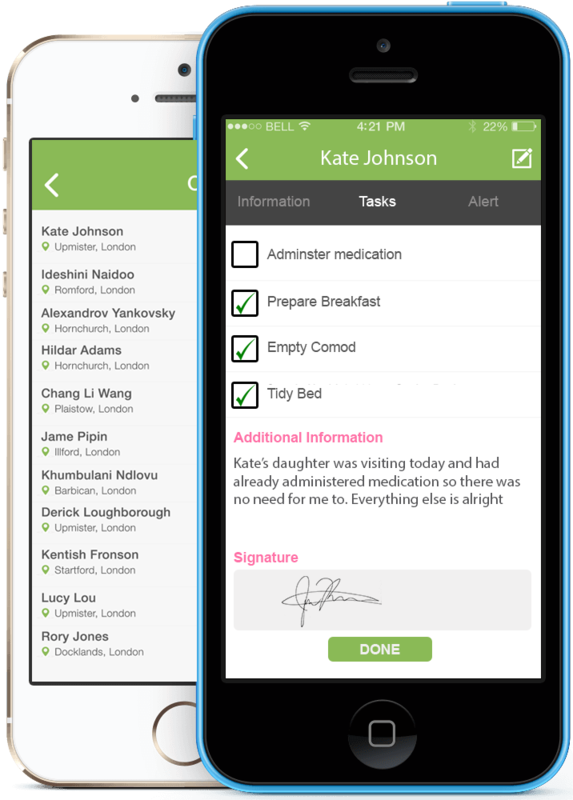 Secure 24hr access point of care at the palm of your hand. If you feel that your business systems can do with an upgrade, feel free to contact us and we will help you to find the solution that suits your needs best. Gyapom E-Health App Solution featured on the NHS England Innovation Case studies 2015, June edition.